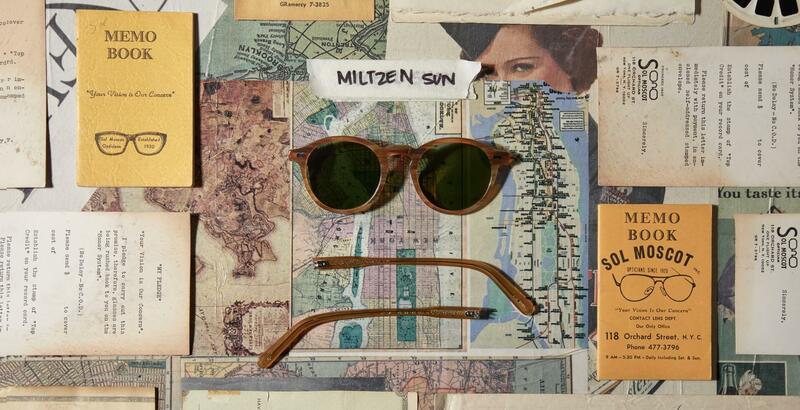 Check out the MILTZEN SUN frame. Based on MOSCOT's unmistakably refined, downtown NYC aesthetic with over 100 years of eyewear expertise & craftsmanship. Shop today. Model is wearing The MILTZEN SUN in size 49 in Flesh. Model is wearing The MILTZEN SUN in size 46 in Classic Havana.